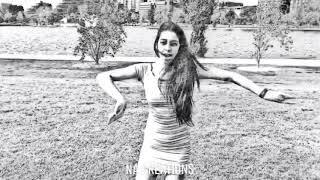 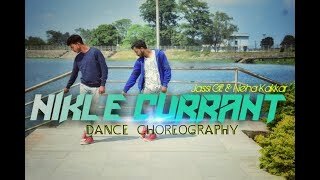 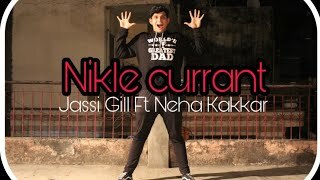 Watch our latest choreography on the popular trending song "nikle current " Hope you all like it. 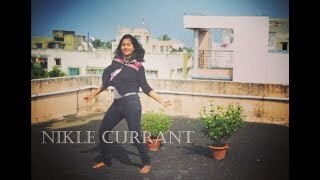 LIKE, SHARE, COMMENT, AND DON'T FORGET TO SUBSCRIBE. 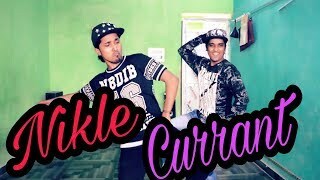 LIKE, SHARE, COMMENT, AND DON'T FORGET TO SUBSCRIBE...!!! 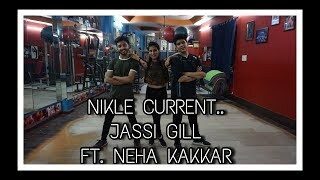 nn#niklecurrent #dance #nehakakkarnnHey Guys Follow on:nYouTube :www.youtube.com/channel/UCBWF...nnFollow us on instagramnBipin giri - www.instagram.com/i_m_bipin_giri_bfactor/n.nRahul Rai-nwww.instagram.com/rahul_rai005/n.nShort Film . 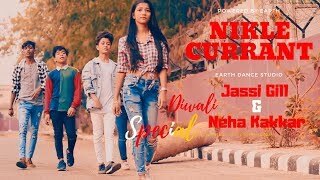 BANARASI BOYS nVideographed by Rahul RainChoreography By Bipin Giri & Himanshu yadavnPerformed by nBipin Giri nHimanshu yadavnGaurav yadavnNeha singhnnSong- nnAudio Credits.